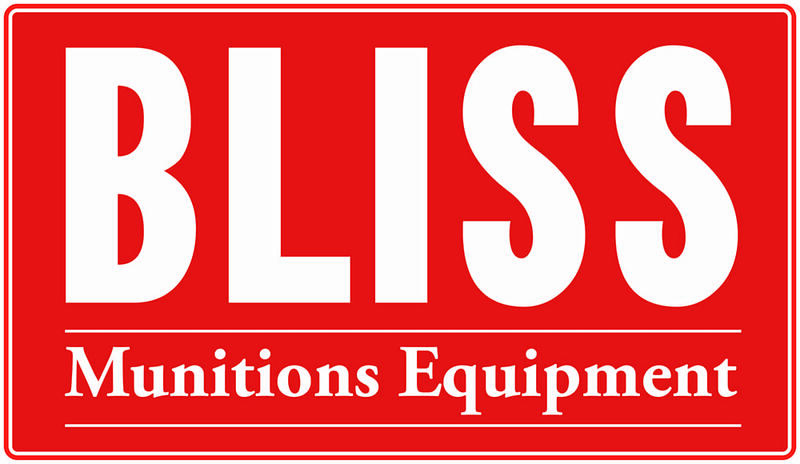 Bliss Munitions Equipment is a global full-service ammunitions equipment manufacturer that Woodchuck has worked with extensively over the years. Designing their logo was a straightforward task for the design team as the guidelines set forth were basic but comprehensive. The look needed to mirror BCN Tech Services and fall into the Schuler guidelines but portray its own identity. Our team continues to work with this innovative company on numerous design projects.